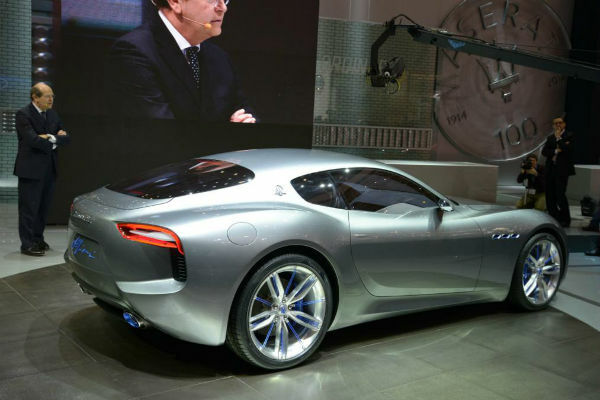 The Maserati Alfieri Concept To Become Tesla’s Rival In The Future?! - Muscle Cars Zone! 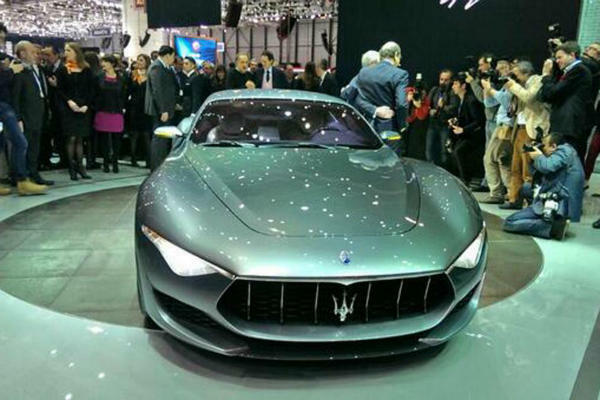 The Maserati Alfieri Concept To Become Tesla’s Rival In The Future?! 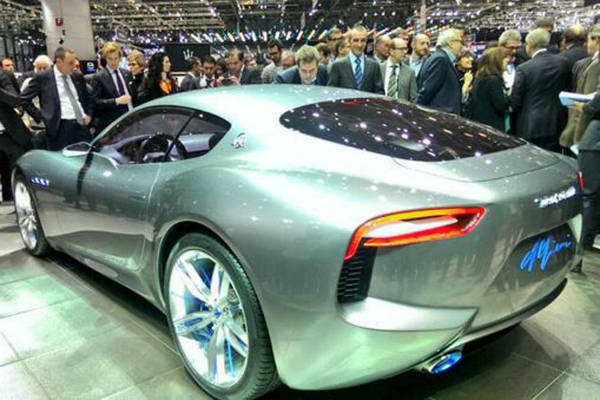 The lustrous Maserati Alfieri concept could very well become reality with pure electric power! Pretty neat, huh? The head of FCA, Sergio Marchionne, announced that the electric Alfieri is highly likely to be released in early 2019! That would be great, right? 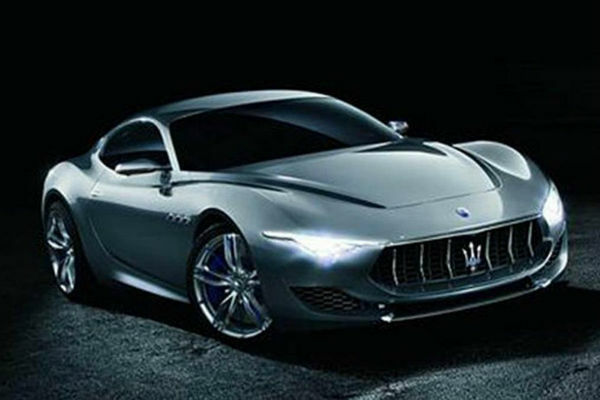 When the Maserati Alfieri concept was unveiled at the Geneva Motor Show, the CEO, declared the Alfieri as Maserati`s future! 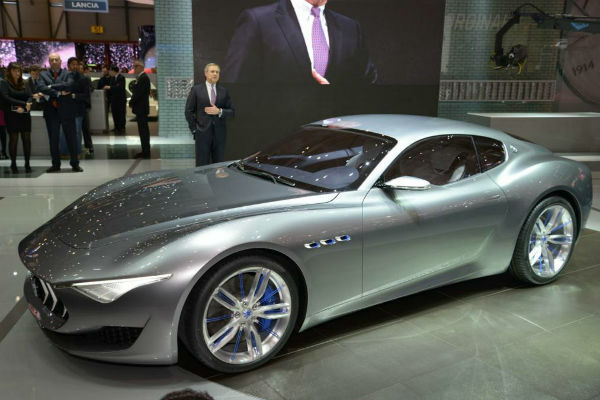 The Alfieri concept is inspired by the GranTurismo MC Stradale! 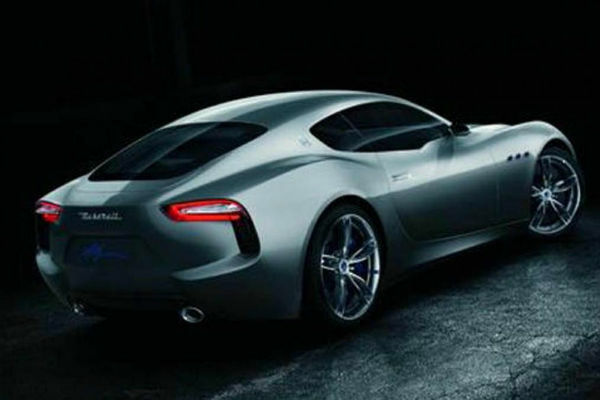 The Alfieri concept is about 24 cm shorter than the GT, but fitted with the same 4.7L V8 that packs 460HP! 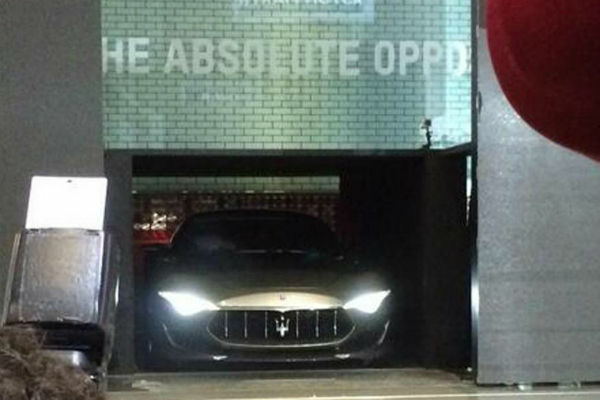 However, it is expected that when the Alfieri hits production, it will have the same engine as the next-gen GT! What do you think?